Rookie actor Kang Tae-oh is joining "Miss Korea". Fantasio claimed that Kang Tae-oh is starring in the new MBC drama "Miss Korea" as Kang Sang-seok. "Miss Korea" is a story about a group of middle aged men struggling to make their childgood goddess the next Miss Korea. This drama is produced by Kwon Seok-jang and writer Seo Sook-hyang from "Pasta". Kang Tae-oh is the son of the hair salon owner which is also known as the military academy. 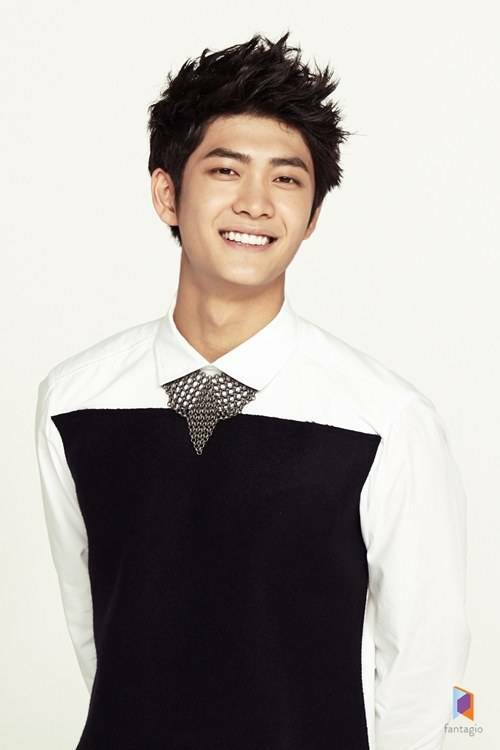 Kang Sang-seok is a immature young man who likes partying and women. Kang Tae-oh said, "I am happy to star as Lee Mi-sook's son. She's been very nice to me and treated me like a real son". "It's a bouncy character but I hope I can make it fun for everyone and I hope for your support". Meanwhile, "Miss Korea" will be broadcasted after "Medical Top Team". "Surprise Kang Tae-oh in "Miss Korea""